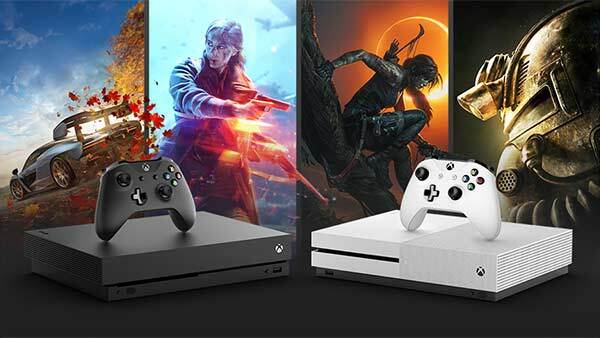 Microsoft has announced that three new Xbox products are now available to pre-order in white for the first time. 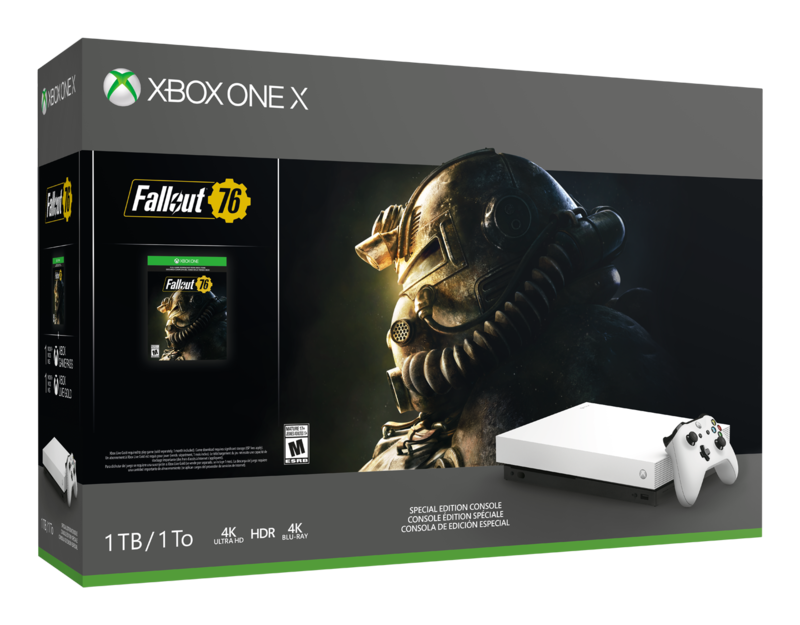 Xbox One X Robot White Special Edition Fallout 76 Bundle. 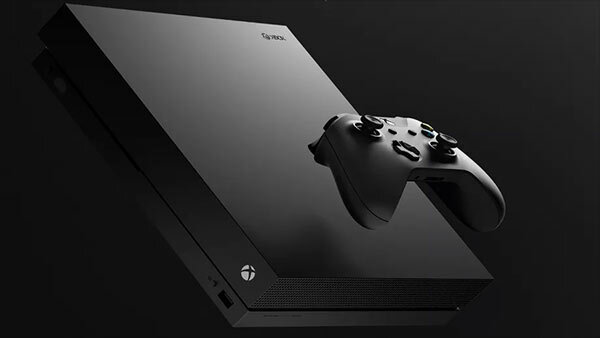 The first-ever white Xbox One X includes Bethesda Game Studios’ highly-anticipated new addition to the Fallout universe. 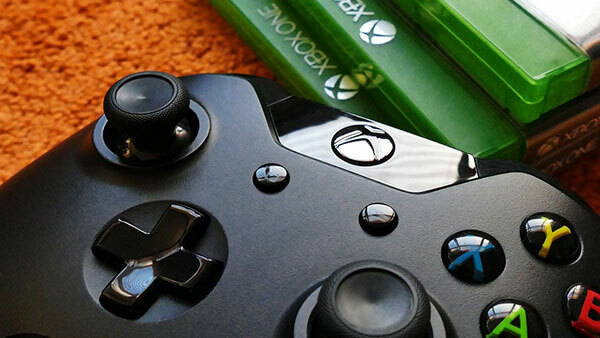 Xbox Elite Wireless Controller – White Special Edition. 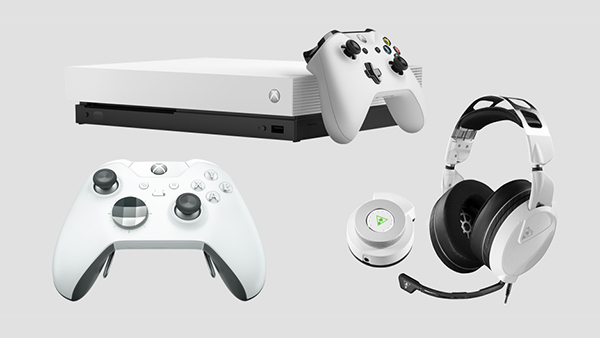 The world’s most advanced controller now comes in white and offers pro-level precision. 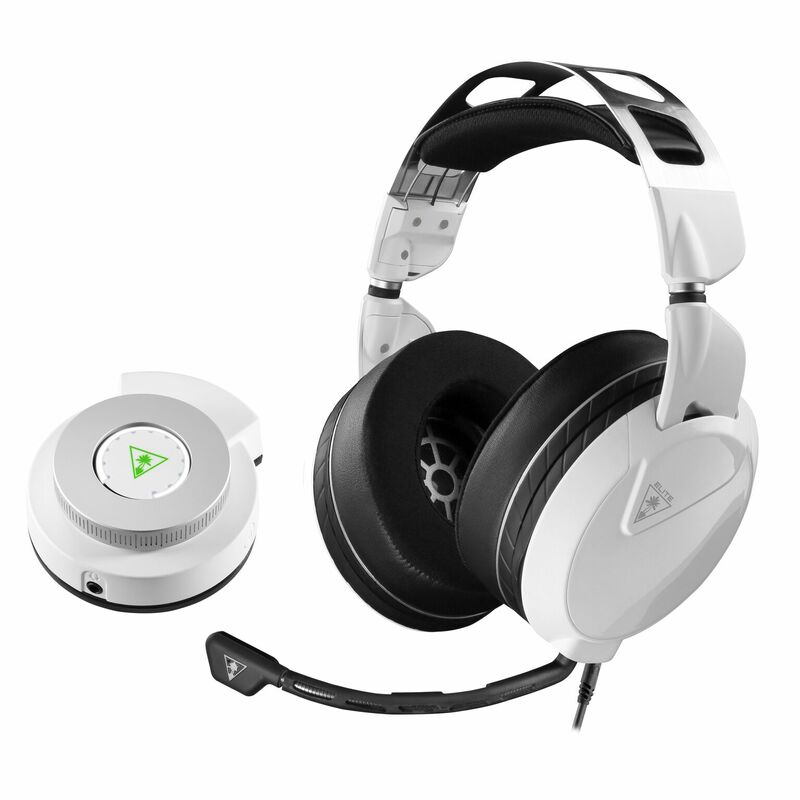 Turtle Beach Elite Pro 2 + SuperAmp Pro Performance Gaming Audio System for Xbox One.